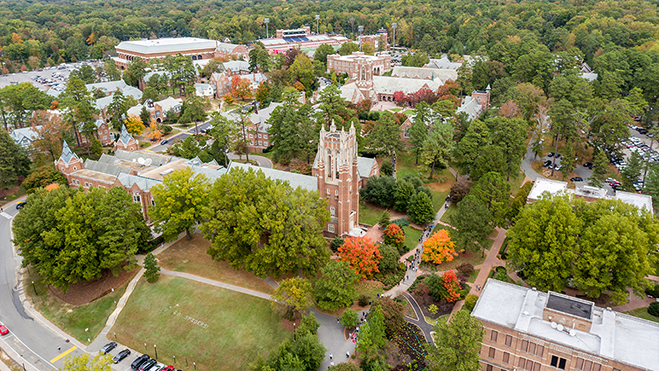 Located six miles west of downtown Richmond, Va., the University of Richmond sits on a 350-acre wooded campus easily accessible by car from I-95 from the north or south, and I-64 from the east or west. 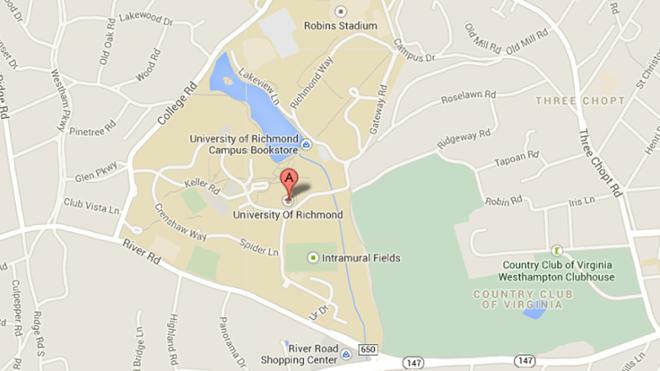 Richmond International Airport is approximately 20 miles from campus, and two Amtrak train stations are minutes away. 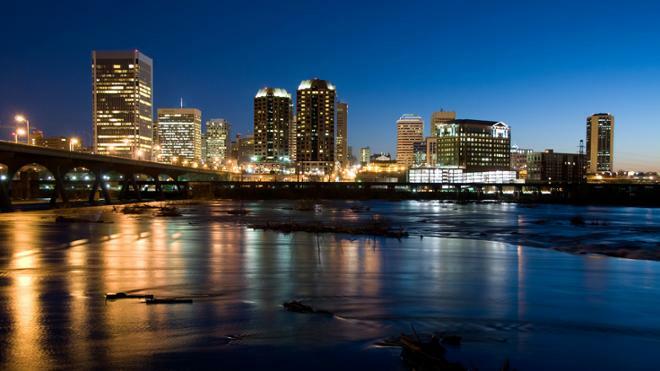 Only minutes from the University, Virginia’s capital city of Richmond is home to historic neighborhoods and monuments, museums and galleries, restaurants and shopping, festivals and performing arts, whitewater rafting on the James River, and parks and gardens. 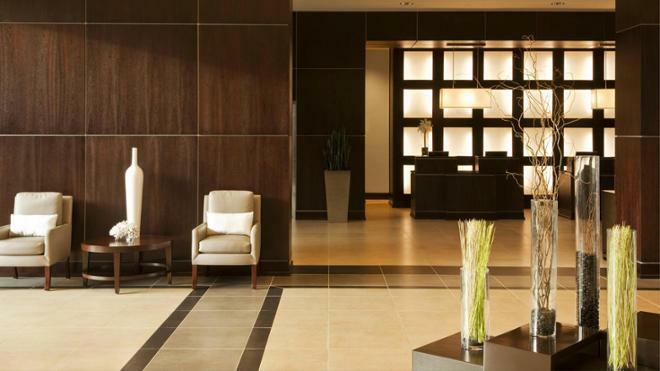 A two-hour drive takes you to Washington, D.C. to the north, Shenandoah Valley to the west, and Atlantic Ocean beaches to the east. Nothing beats a campus visit — attend an information session, take a tour, have a meal, and even sit in on a class or meet with a professor. Walk the paths between the Collegiate Gothic buildings, cross the footbridge over Westhampton Lake, and explore campus.